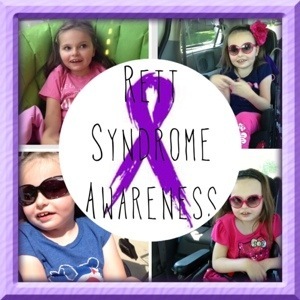 Rett Syndrome is sort of known as a “girl thing.” RSRT published a great blog post talking about “Why Girls?” I encourage you to check out that post by clicking HERE. While it is true Rett Syndrome MAINLY affects girls there are some pretty spectacular fellas out there fighting their own fight right along side of our girlies. Andrew is one of those guys. 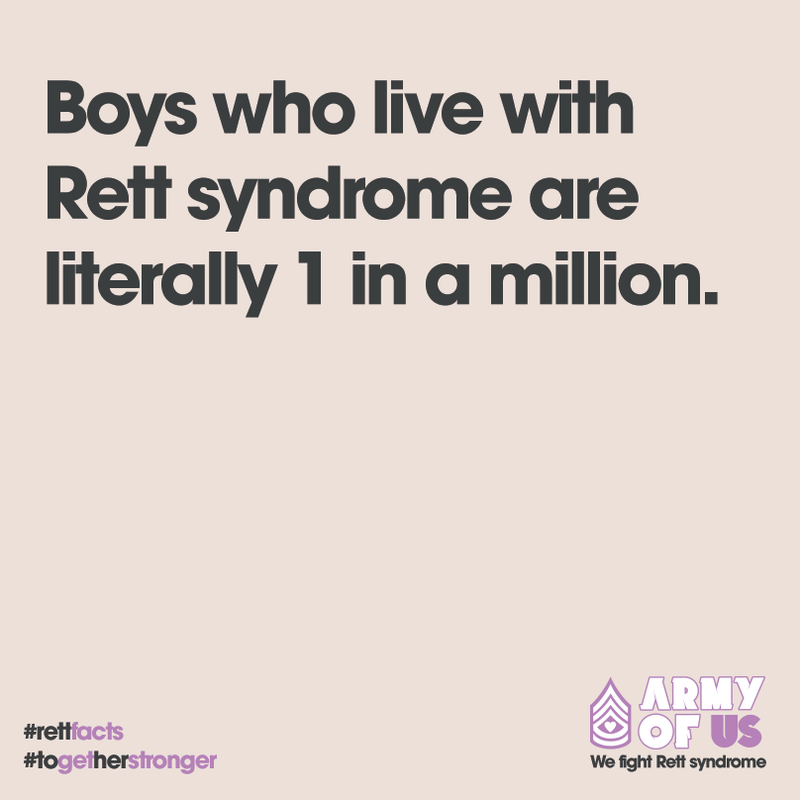 I had the opportunity to meet Andrew and his amazing mom Brandi in June of 2012 at the 7th Annual World Rett Syndrome Conference. I was amazed at how much he was like Brooklyn. It was like he was this perfect little boy version of Brooklyn, I fell in love immediately. Andrew was little celebrity that weekend – I hope he loved every moment of the adoration. He is this handsome little prince among a sea of princesses. 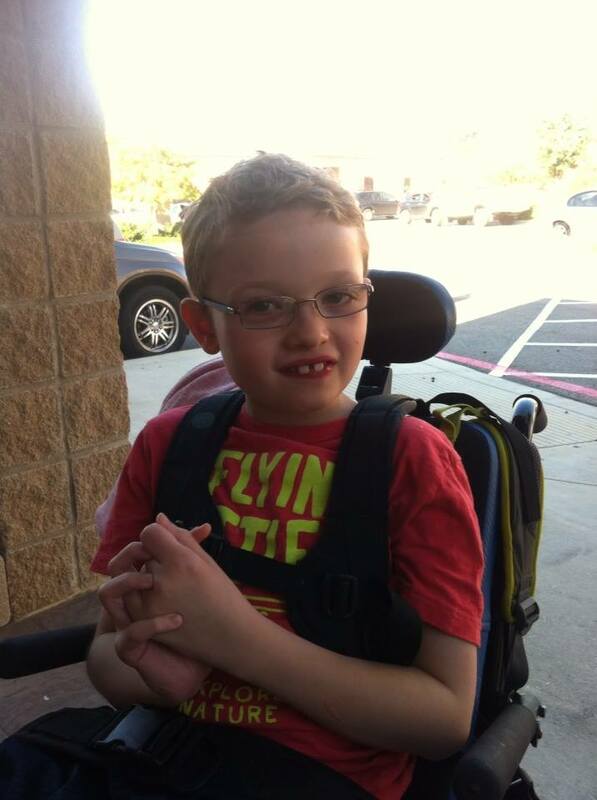 You are TRULY one in a million kiddo – keep inspiring the world around you! 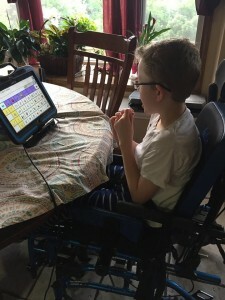 Here is Andrew using his Communication device. I told ya – Handsome fella, isn’t he? !